London society is cruel for a young woman whose father is an avid gambler. Miss Grace Ashton is not one to stand idly by while her family becomes destitute. Donning a mask, she slips into the night and attends the infamous Raven Club to confront the proprietor. 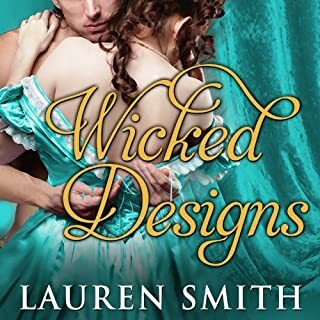 But nothing prepares her for the sinfully attractive and wealthy Ian Swift. Ian is intrigued when Grace walks into his gambling club but refuses her offer of a few jewels to pay her father’s large debts. Unbeknownst to anyone, Ian has inherited the Earldom of Castleton, and he must reluctantly take his place in Society. 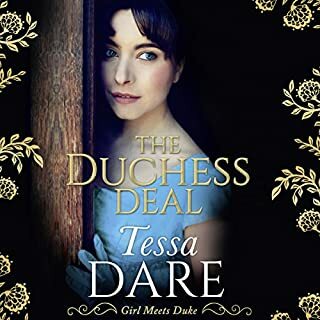 In only six weeks, Isla Ramsey is due to marry Henry Northrup, the sixth Earl of Sydney. But she remains haunted by memories of the dashing Hugh Courtney, the Marquess Pierce. The handsome aristocrat had hinted at forever and then tossed her aside, leaving Isla with few viable options. 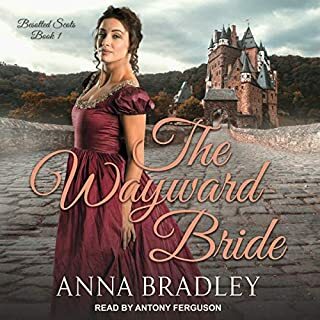 Now, as she awaits her new fiance's arrival from London, she rides her horse past Hugh's estate at Hazelwood every day, pining for a man who was never truly hers. 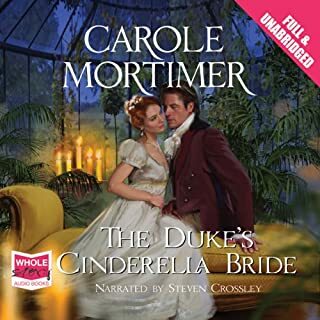 Sylvester Wentworth, Earl of Carrington, has returned to London for one reason - to seduce his wife. After a near-death experience, he is in need of an heir and means to make his marriage a real one. 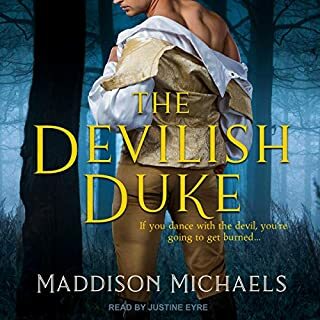 To his shock, though, his wicked, beautiful countess wants the exact opposite, and he must now do everything possible to entice his countess to stay forever. ©2018 Stacy Reid (P)2018 Brilliance Publishing, Inc., all rights reserved. This edition is made possible under a license agreement with Entangled Publishing, Inc. 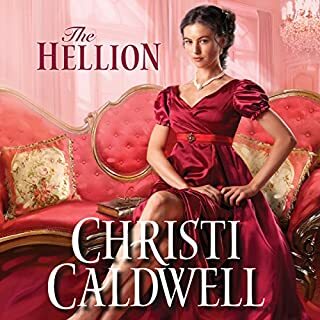 This was a well written, well performed and well enjoyed regency romance! I cried... and smiled... and totally forgot the world around me for a while. That’s why I listen , after all. Heat... steamy moments... with a full boil eventually. I rarely leave reviews but I had to comment on this particular vacuous morsel. Poorly researched in terms of time period behaviors, expectations, mores, and the difficulty of a divorce. During this time period a divorce was extremely rare and the ramifications would have been devastating to both parties. The main female character besides being fatuous showed no true understanding of her husband's reason for avoiding her. She disparages him for not making any attempts to save the marriage even after she learns of her father's hideous blackmail. She even comments that she wished that her father had not interfered. Seriously? She rationalizes what he did as interference? Again the woman is "daft". Quite frankly, I think anyone forced into a union via the nastiest form of a threat certainly has the right to be angry. The author then finds a way to get the main characters together by using the old trope of "life change after near death experience". I think the hero either lost his mind or moved into an alternate universe. The plot and character behaviors was just not thought out well enough. It relied too much on implausibilities and forced events making it at times jarring and annoying. I apologize to all that loved this story but there is only so much belief I can suspend before I feel I am in an alternate universe with a kind and peaceful Attila the Hun. This book is more narrative than telling us the action happening. Author would spending 20-30 mins narrating a 5 min conversation... but the author does such a good job with discriptions it didn't really matter. This was truly a well written book and the woman reading it has such a beautiful voice. Only complaint would be that I couldn't tell when a male was speaking after a female.. voice didn't go deeper like I imagined it ahould... still a great book! While this book is well written and well read it was spoiled for me. I wad terribly frustrated by the fact that if they would only talk to each other this whole situation they're agonizing over could have been avoided.